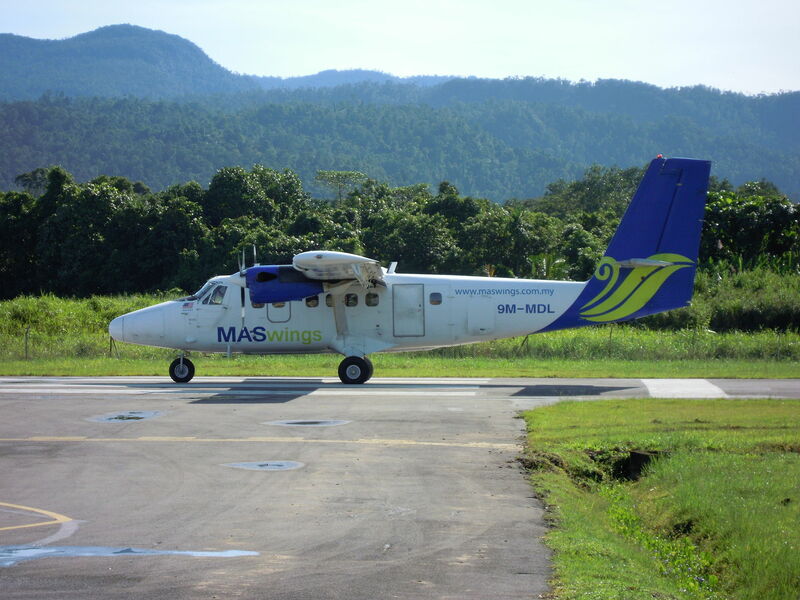 KUALA LUMPUR, Feb 1 — Local airlines MASwings has been flying practically empty aircraft from Kota Kinabalu to Sandakan over the past month, a report has claimed, losing out on an estimated RM1.4 million in possible revenue. East Malaysian-based online portal Daily Express reported the empty flights that have been going on since Jan 1 this year, was the effect of the Public Service Obligations (PSO) 2019 Agreement, signed between the airlines and Ministry of Transport (MOT). A MASwings spokesman was quoted in the report saying the flights, called “ferry flights”, only featured the cabin crew and pilots onboard, with no commercial passengers allowed as per the PSO’s conditions. “To enable us to fulfill this obligation, we need to operate on ‘ferry services’ from Kota Kinabalu to Sandakan and vice versa. “On this ‘ferry services’, we are not allowed to sell and carry commercial passengers except for operating technical and cabin crew only as per the guidelines set by Mavcom and MOT,” said the source in reference to the Malaysian Aviation Commission. “Even our own staff are not allowed to board such flights as it is strictly for operating pilots and cabin crew only,” the report quoted the spokesman as saying. The report suggested that MASwings is running losses in the region of RM46,800 a day, going by estimated airfares, just for the Kota Kinabalu — Sandakan route alone. The airline however still operates 39 other daily routes which are included in the agreement, including to and from Sandakan and Tawau. A passenger who was barred from boarding one of these ferry flights was quoted in the report saying the arrangement was “stupid”, and was contradictory to the federal government’s aspirations of cutting costs. “On one hand they (the government) keep saying they want to cut costs. “I want the new Transport Minister and Finance Minister to explain why they are allowing taxpayer’s monies and resources to be wasted this way,” the unhappy passenger was quoted in the report. “I find it absurd because the plane was there at the airport but with not a single passenger when it took off to Sandakan,” another passenger added.